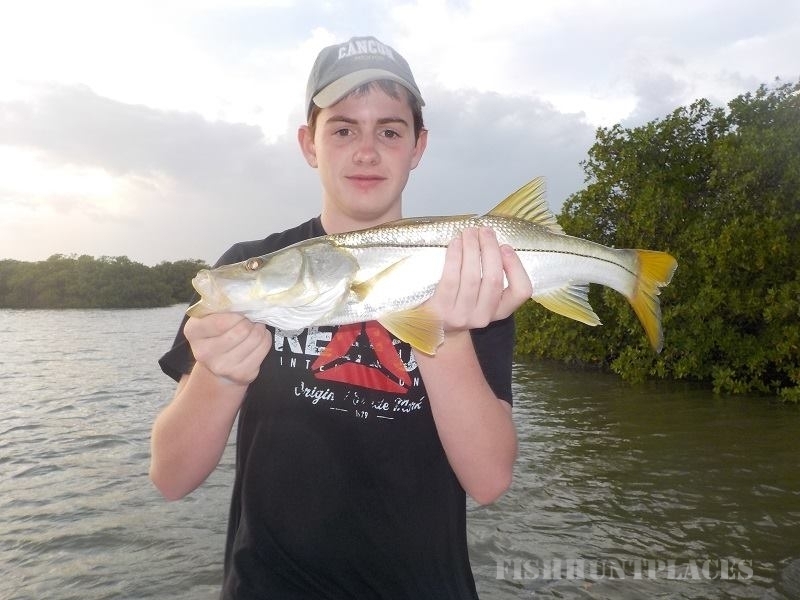 Cancun fly fishing and light tackle fishing in Cancun, Mexico ~ Our Cancun Mexico Fly Fishing Trips. Cancun fly fishing and Cancun light tackle fishing in Mexico ~ Fishing for Tarpon, Snook, Bonefish, Permit in Cancun. Fly fishing in Cancun, Mexico. From the Hotel Zone you do not have to travel far to find world class Cancun fly fishing and light tackle fishing. The “Nichupte Lagoon” in front of the Cancun Hotel Zone is home to a variety of saltwater game fish! 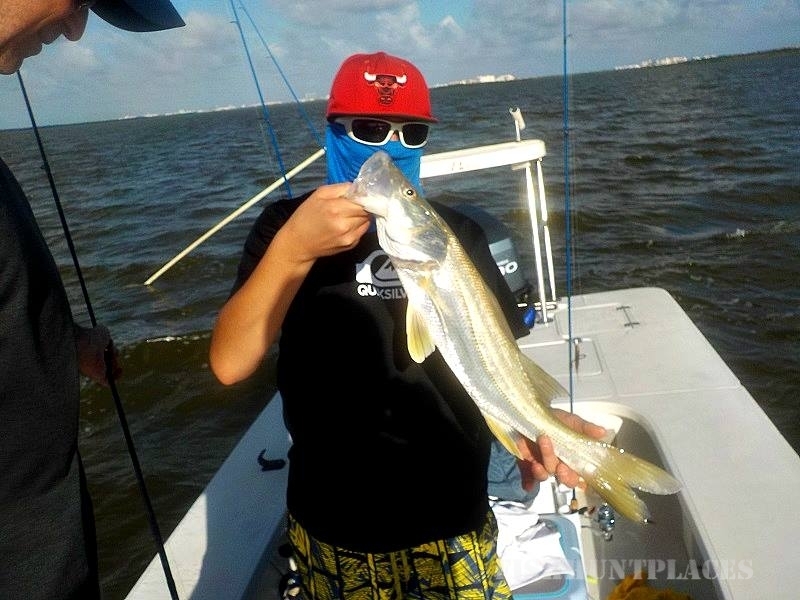 We also have a great selection of Deep Sea fishing options, for more information and reservations visit our Deep Sea Fishing page. 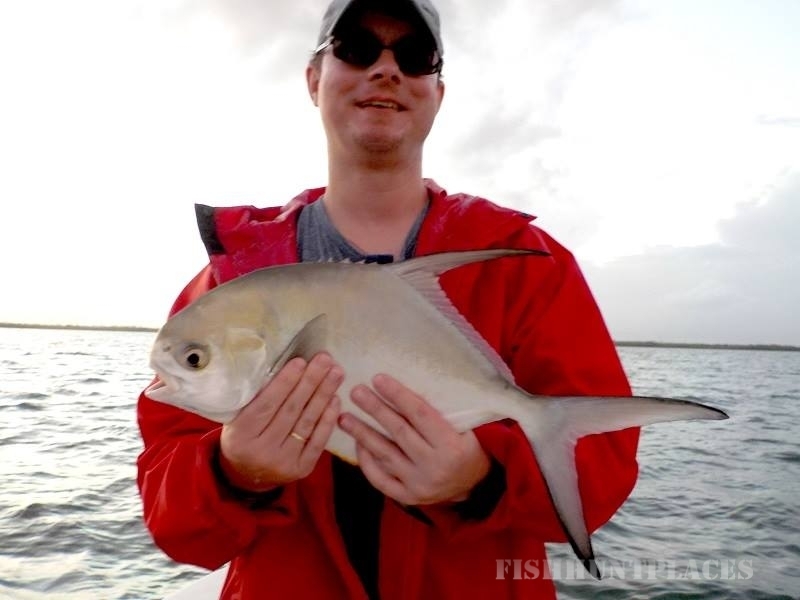 We understand that most of you fishermen come here to Cancun with your family and friends and not all of you have time to be away from them for a full day of fly fishing or the budget to do so. 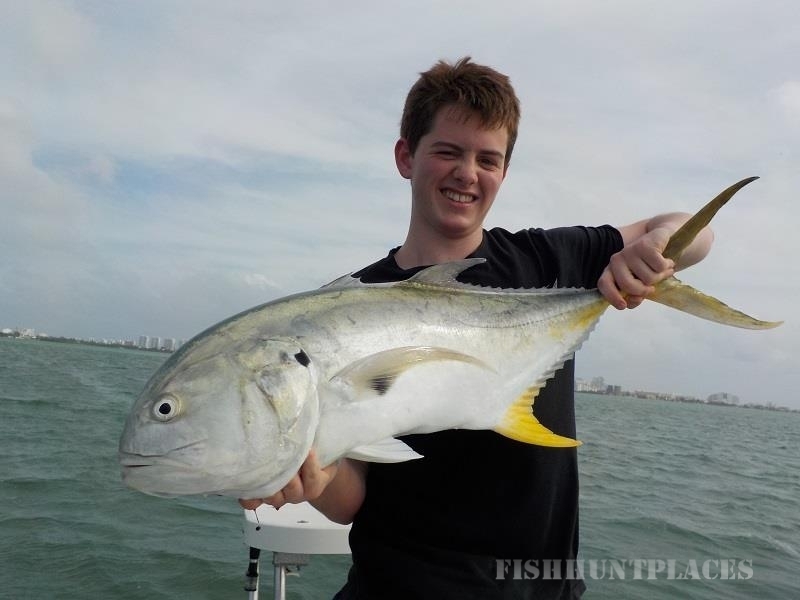 For those of you we also offer 4 hour or 6 hour light tackle fishing trips in Cancun and fly fishing. We can go out at 6 am in the morning and be back at 10 am so you can spend the rest of the day with your family. 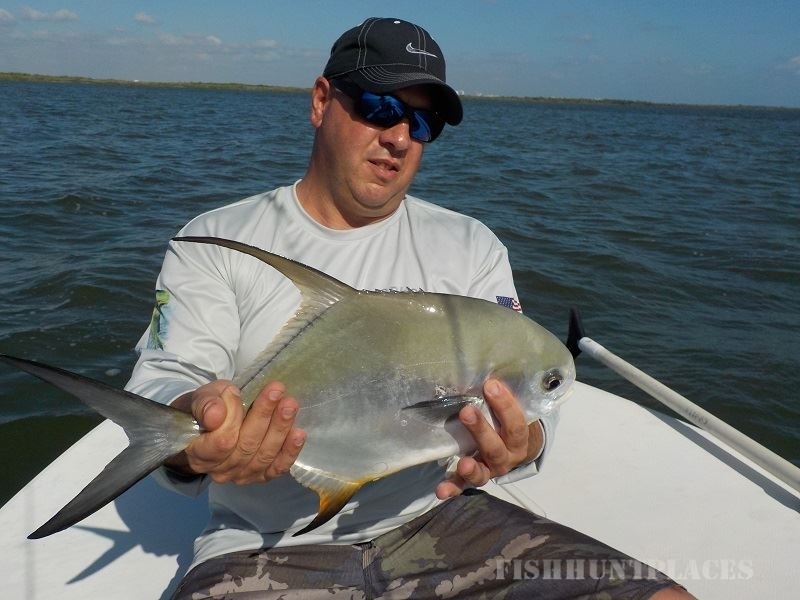 The flats and rivers in Cancun are never more than a 10 to 15 minute boat ride away so you’ll get plenty of shots at the species you want to target.